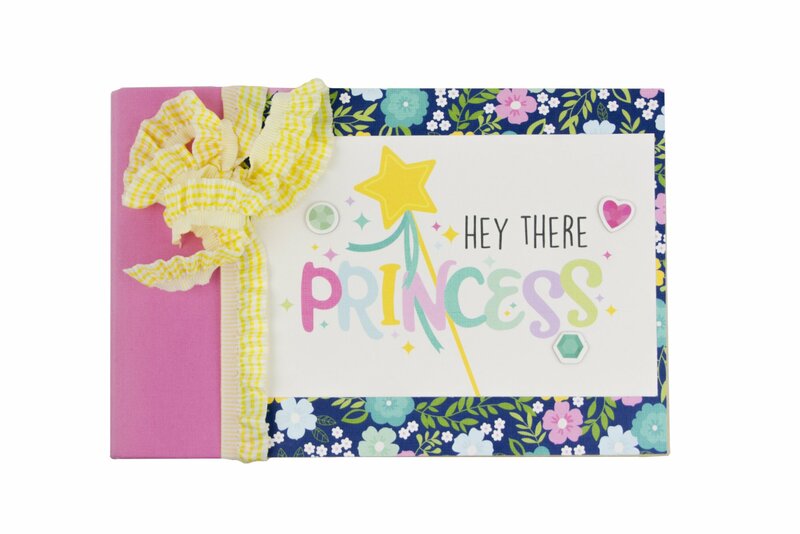 Calling all princesses, young and old… This quick and easy album is perfect for documenting (showing off) all things princess. Jamie will share some tips and tricks to make your binder even easier to assemble. You’ll finish with an album so adorable you may want to keep it for yourself… The class includes: album, paper, chipboard stickers, enamel dots, ribbon, and instructions. Student Supplies needed: adhesive, foam tape or pop dots, trimmer, hole punch, 2″ circle punch, corner rounder, scoring tool, scissors, ruler.